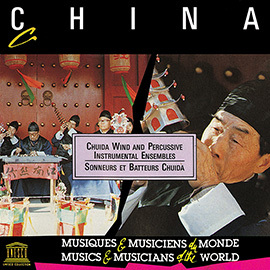 Although the study of music as an academic field dates back to antiquity, the field of comparative musicology (or ethnomusicology) came into its own with the advent of recorded sound. 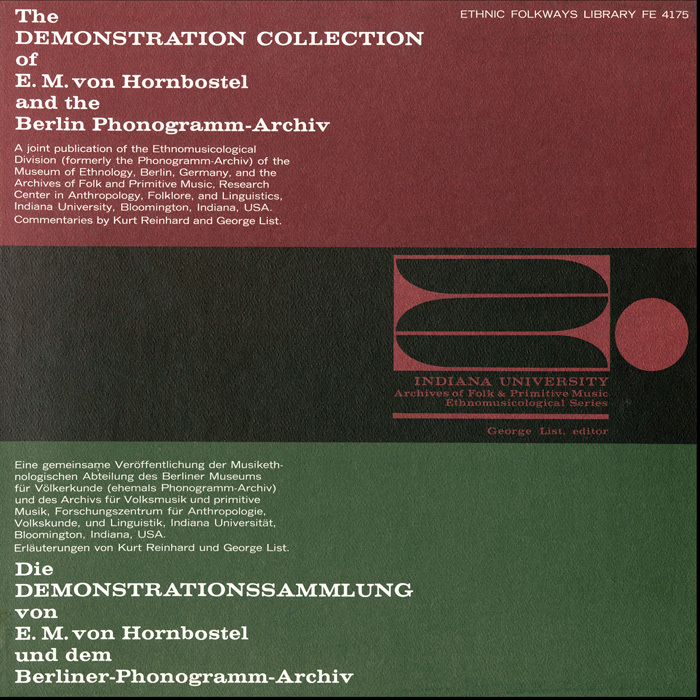 The invention of the phonograph in the late 19th century enabled scholars to make field recordings of various ethnic musics. 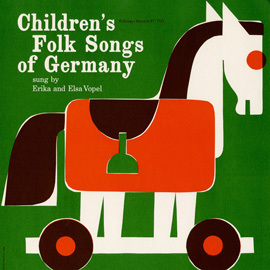 Many of these early field recordings became part of the collection of the Berlin Phonogramm-Archiv, now the Ethnomusicology Department at the Museum of Ethnology. 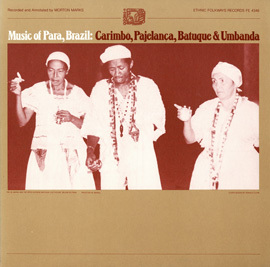 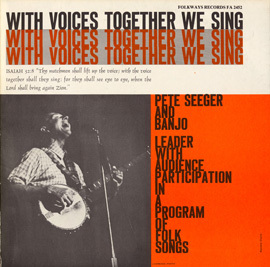 This recording, a joint venture of the Museum of Ethnology and Indiana University, features 42 selections from the collection, providing the listener with an audio panorama of global music at the dawn of the recording era. 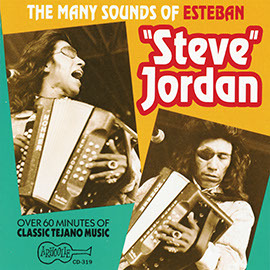 The extensive liner notes, written in English and German, provide detailed background information about each recorded selection.